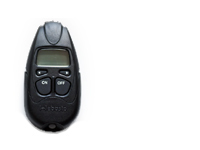 Here you will find a short overview about the most common radio remote control and handheld transmitter. 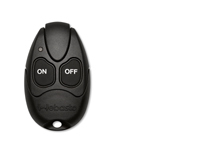 If your heater already has one of the following radio remote control, you can just connect the APP-control to this device, using a specific Y-cable. The Y-cable provides the power supply of the APP-control as well as the connection to the heater. You can also use the heater with the APP-control only. No other operating device are necessary. 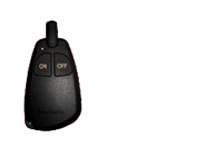 The T91 is available in three versions which differ in the supported output signals. The Telestart HTM100 is mostly used for w-bus controlled heater. The Telestart T80 supports +12V controlled heaters only. 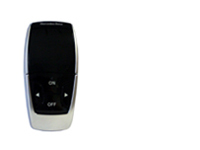 This remote control supports data-bus controlled factory installed eberspächer heater. 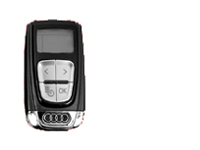 Remote control of the latest Audi models. 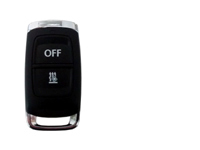 Remote control of the latest Mercedes models. 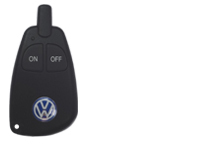 Remote control of the latest VW models. 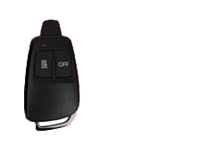 Remote control for W-BUS and +12V controlled heaters.